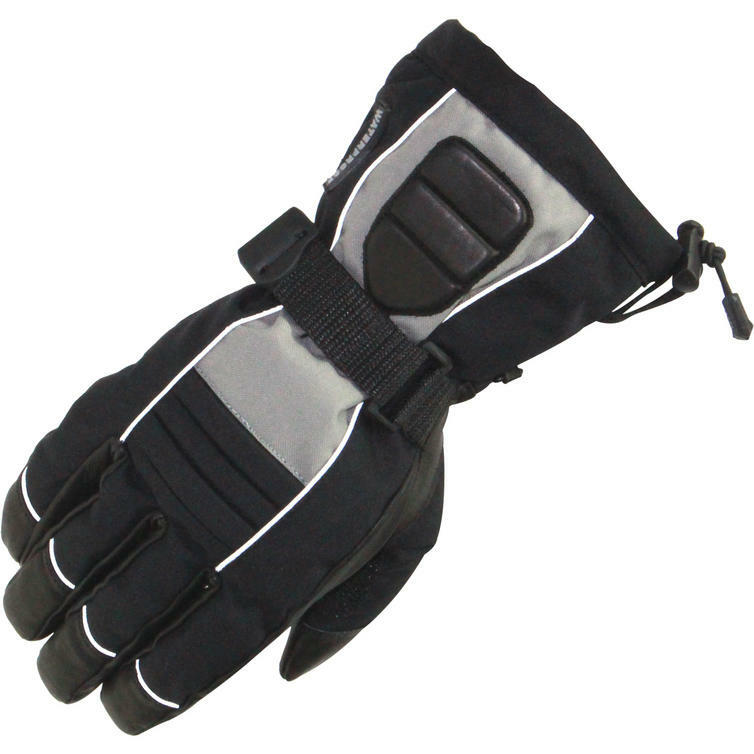 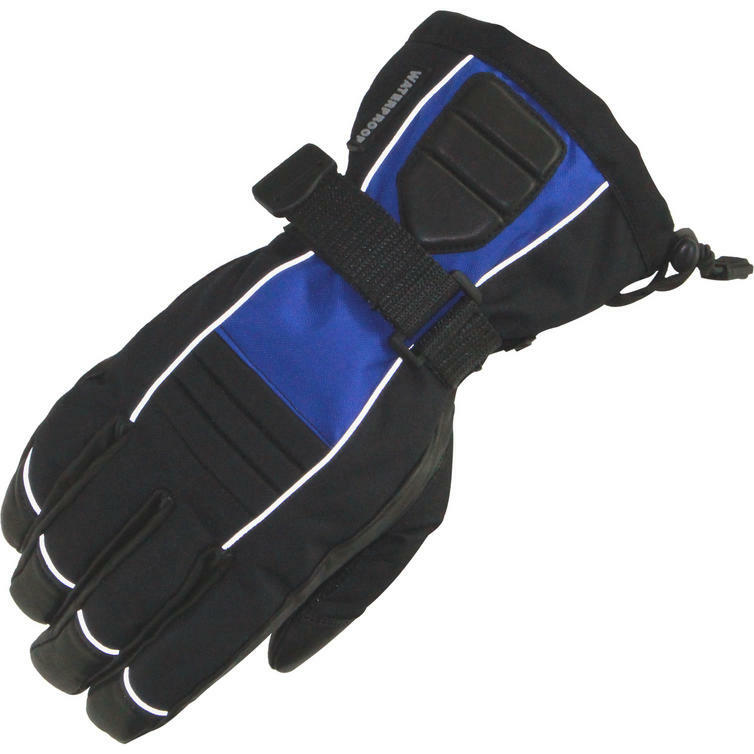 The Sports Comm Waterproof Motorcycle gloves are the perfect starter glove. 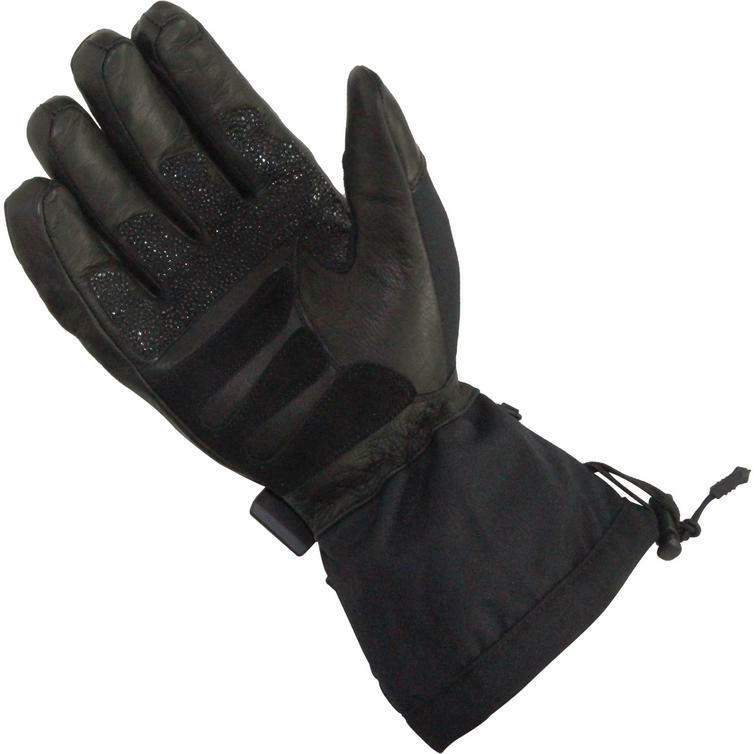 Even though these fully waterproof water gloves are available at a fantastic price, that does not mean you get a basic glove! 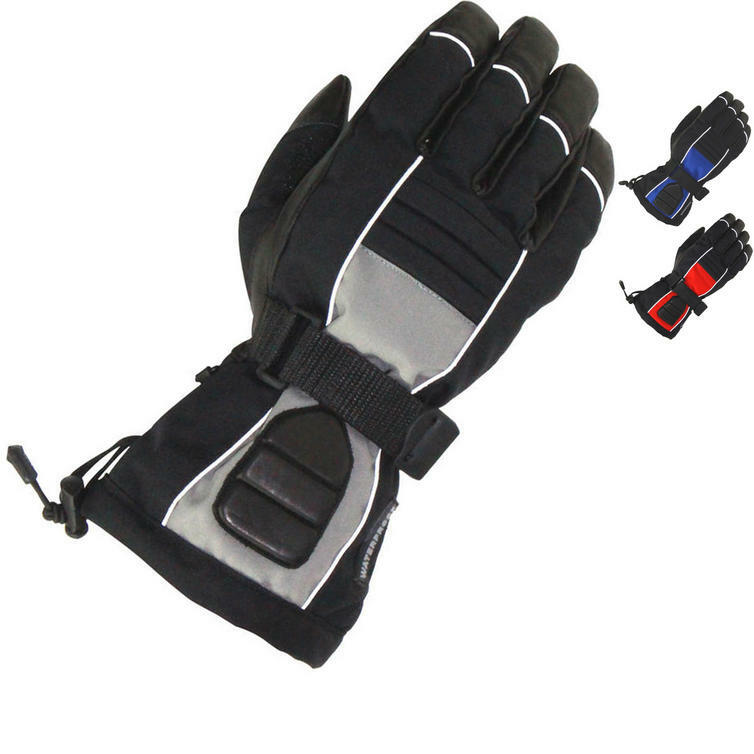 The Sports Comm Waterproof glove comes complete with reflective detailing, full leather palm, adjustable wrist strap and waterproof liner. 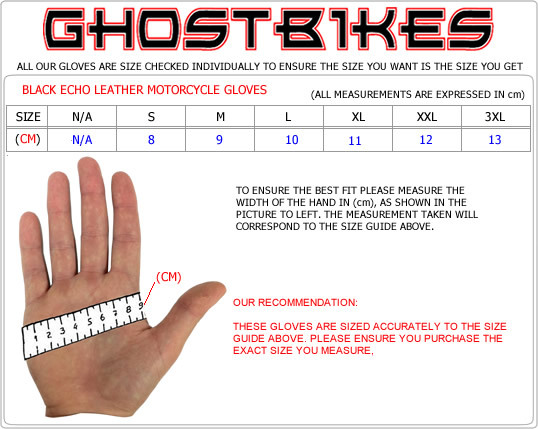 Make sure you get the Sports Comm Waterproof Glove from GhostBikes today!! 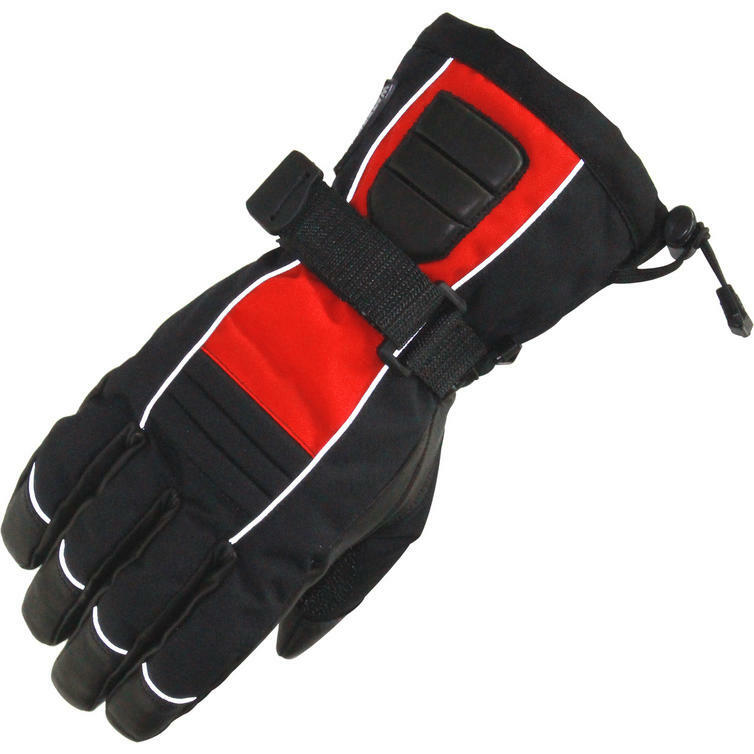 Pull Cord Closure - Allows you to pull the top of the glove tight to provide a secure fit.